At HP, we are igniting a passion for entrepreneurship among students at community colleges throughout the United States. Through our collaboration with NAACE (National Association for Community College Entrepreneurship), we are helping instructors from both rural and urban schools integrate HP LIFE e-Learning courses into their classes. It is part of HP Living Progress—our framework that guides how we do business. To us, Living Progress means creating a better future for everyone through our actions and innovations. A free, online program—powered by the HP cloud—HP LIFE e-Learning provides a forum for high-school and community-college students to learn essential business and IT skills by putting them into the shoes of an entrepreneur and giving them real-life business issues to tackle. 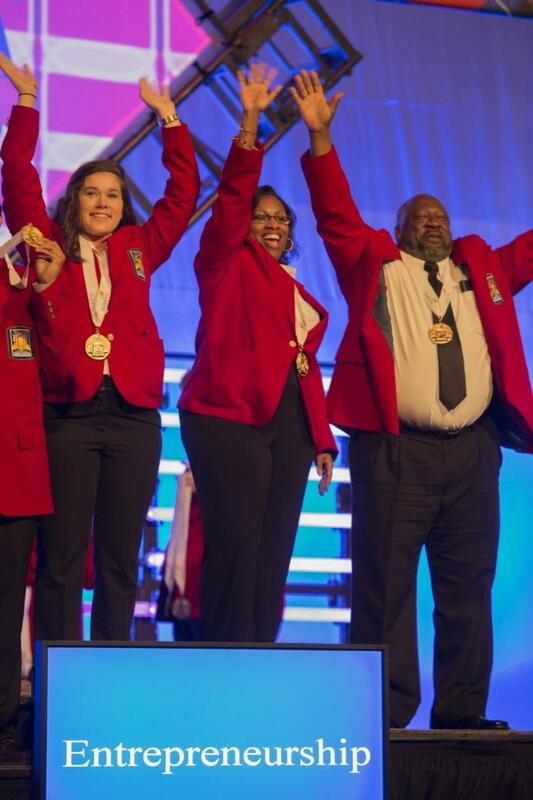 Darcie Tumey, Instructor of Business Administration at Catawba Valley Community College in North Carolina, credits HP LIFE e-Learning as a key component in her students’ recent gold medal–winning submission in the Entrepreneurship category at SkillsUSA’s national conference. The competition challenges student teams to develop a business concept and a plan to bring it to market—and the winning team used HP LIFE e-Learning as a primary resource when developing their business plan. The team developed a concept and detailed plan for a series of books geared to helping children deal with major life issues—impressing the judges both with the relevance of their product for the market and with their target-market research. HP LIFE e-Learning offers 24 interactive courses in seven languages that cover core business and IT areas, as well as special topics such as energy efficiency and social entrepreneurship. 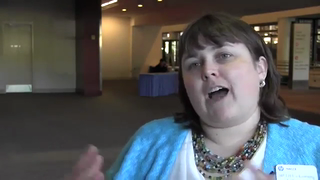 HP LIFE e-Learning’s technical modules helped the students learn a range of new skills. They learned how to conduct market research on the internet, and how to investigate the competition—a huge benefit when developing their market plan. They also learned how to create financial and sales forecasting spreadsheets and to use Survey Monkey as a means to better understand customer needs. From a teaching perspective, HP LIFE e-Learning is flexible and can be tailored to an instructor’s individual needs.